teaching is my life, sharing it with such a creative people is priceless, thanks everyone for your fine contributions! 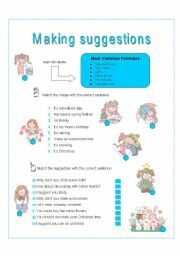 worksheet to practice present continuous tense. 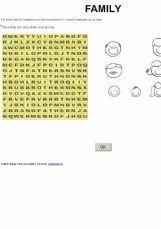 SS have to find the base form of the verb in the wordsearch and then complete the sentences using the correct verb. I´ve uploaded the B&W version as well! past continuous - color and b&w version! 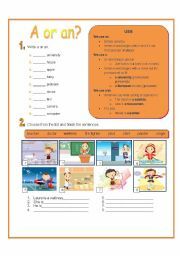 worksheet to practice simple present. SS have to match the images with the correct verb. Finally they have to complete the story using the verbs. I included color version, b&w and answer key, hope you find it useful! WS to practice a or an. 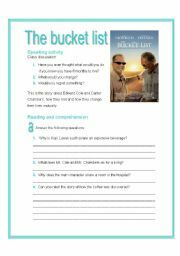 Use of these articles included, SS have to write the article according to the noun given, then they have to match jobs and write sentences using a/an and finally they have to match sentences and rewrite them using the correct article. 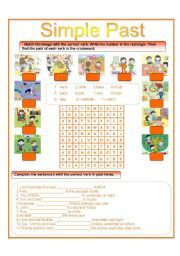 worksheet to practice past simple tense. SS have to find the base form of the verb in the word search and then complete the sentences using the correct verb. I´ve uploaded the B&W version as well! 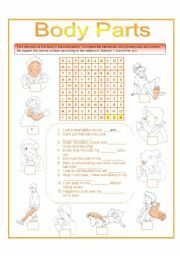 ss have to read the sentences, complete with the correct word (previously found on the wordsearch) and write the number on the orange squares according to the sentence and the body part. This is the first of many worksheets about the most common functions. Pairwork activity. One student is the waiter and the other the costumer. They have to complete their WS (different from each other) by using the role play dialogue, the menu and the waiters checklist.